It’s been nothing short of a whirlwind for the artist since the 2014 release of his self-titled debut, SoMo. The record clinched #1 on iTunes Overall Top Albums Chart, and the hit single “Ride” earned an RIAA double-platinum certification. Between sold out headline tours and collaborations with everyone from Jeremih, Ty Dolla $ign, The-Dream, and Trey Songz to Kirko Bangz, Vigiland, Rebel, and Tricky Stewart, SoMo put impressive numbers on the board, selling 393K albums and counting and 4 million singles in addition to amassing 290 million streams. His 2015 mixtape, My Life II, went Top 10 on Billboard’s Top R&B albums chart as he appeared on VH-1’s Big Morning Buzz, The Arsenio Hall Show, and BET’s 106 & Park. Along the way, he carefully assembled what would become The Answers, recording in Atlanta, Los Angeles, Texas, Toronto, and Florida. 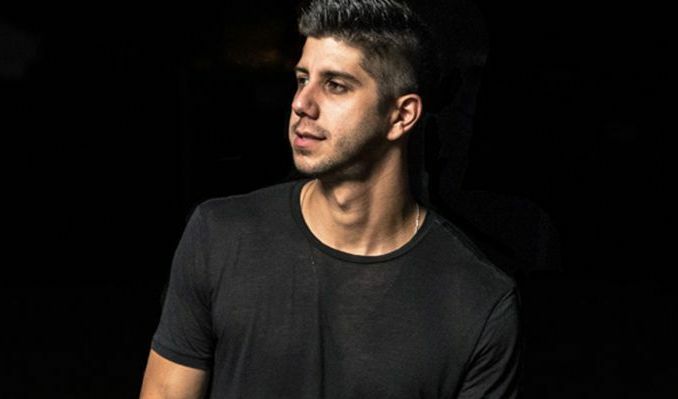 SoMo found new influences that encouraged him to embrace his core.